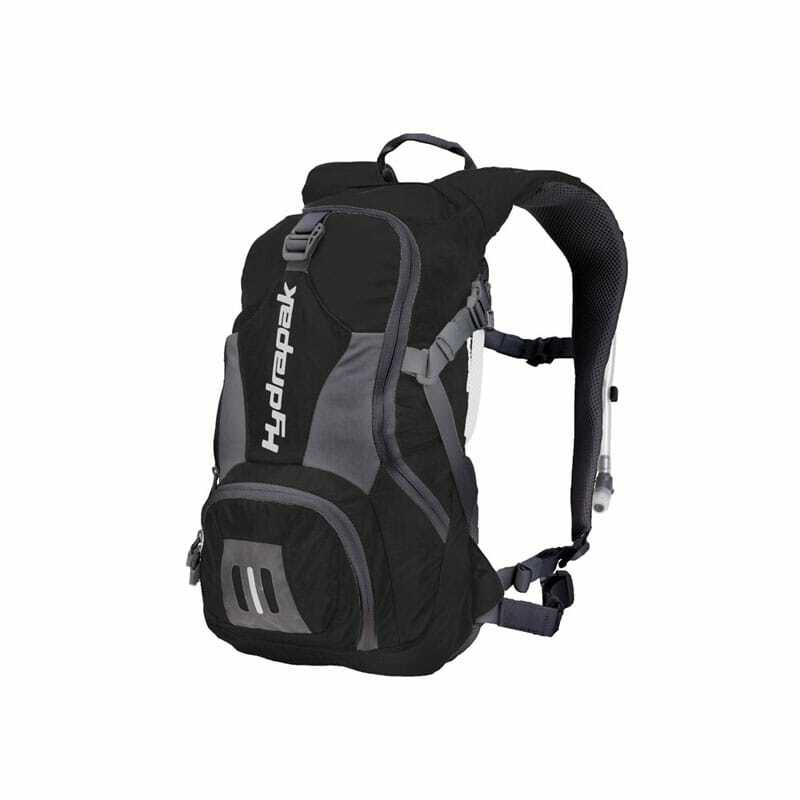 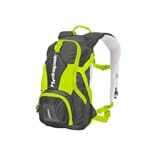 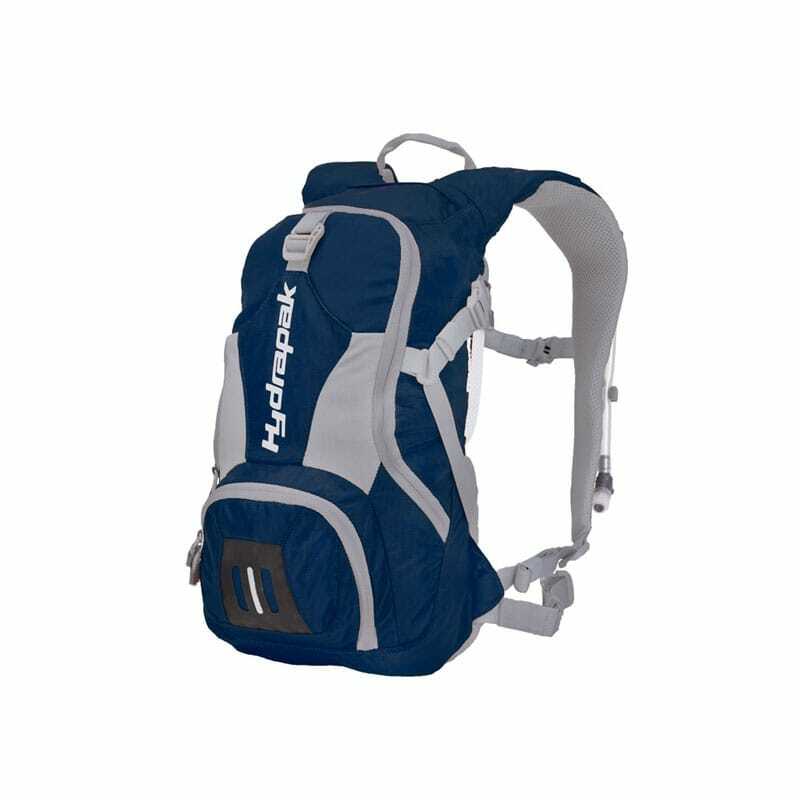 The new Tamarack has storage capacity for plenty of gear and essentials with a design emphasis on comfort, durability, function, and fit. 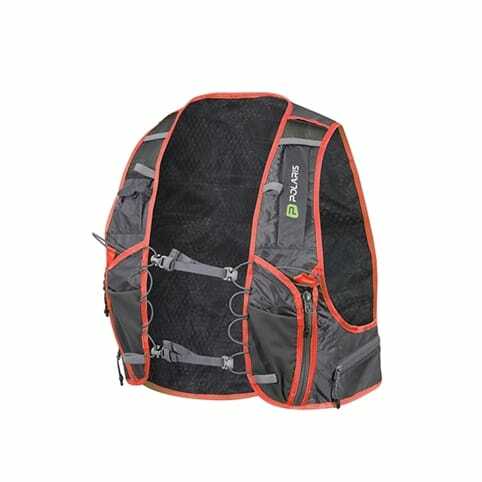 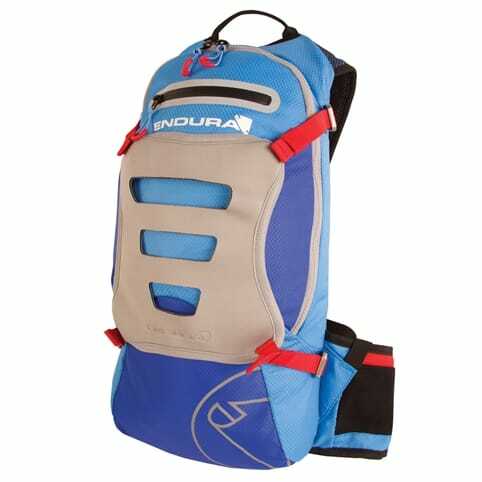 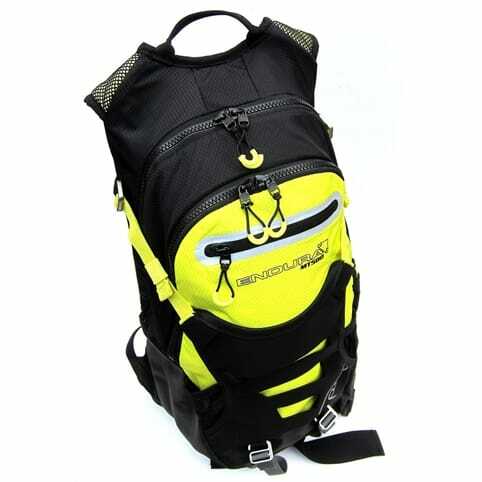 The Tamarack features E.V.A padded shoulder straps and 360 degree reservoir insulation. Measures: 18" x 9.25" x 4.25"